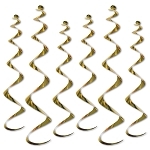 Give out some gold with these metallic yellow gold party bead necklaces. 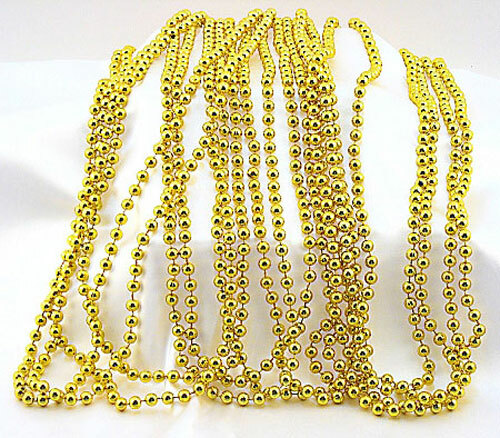 Give out some gold with these metallic yellow gold party bead necklaces. 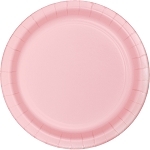 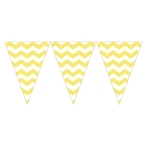 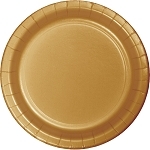 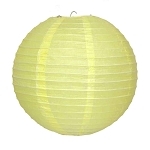 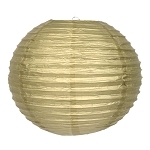 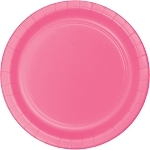 They make delightful party favors and decorations to add color to guests and party areas. 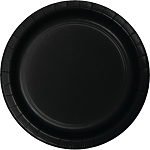 Decorate serving trays and tables, fill a vase or globe with them to set on the bartop, scatter around centerpiece, use as napkin ring, or bequeath them to guests as they enter the party zone!